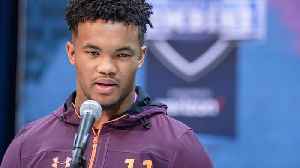 Top quarterback prospect Kyler Murray threw in front of scouts for the first time and did not disappoint at his pro day at the University of Oklahoma. 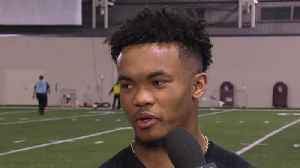 Kyler Murray's performance at Oklahoma's pro day was a much anticipated event. 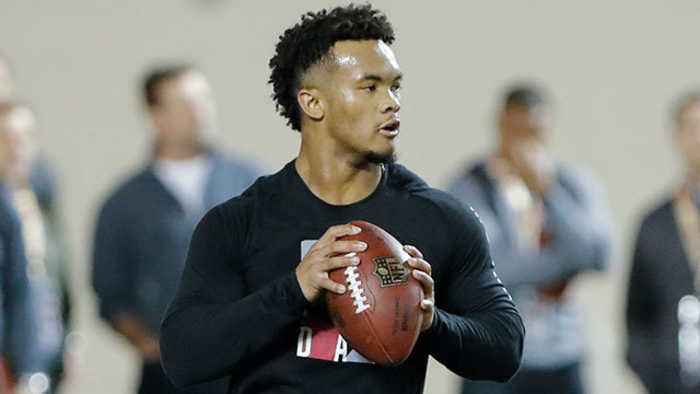 The MMQB's Albert Breer joins SI Now to discuss Murray's showing and what it might mean for his draft stock. 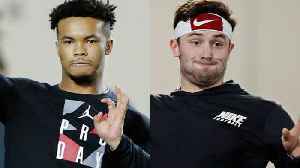 NFL draft analyst Daniel Jeremiah compares the pro day workouts of Oklahoma Sooners quarterback Kyler Murray and Cleveland Browns QB Baker Mayfield. 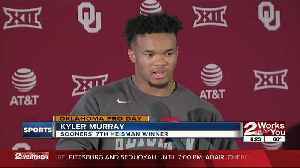 Check out the highlights from Oklahoma quarterback Kyler Murray's pro day. 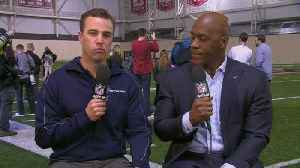 NFL Network's Daniel Jeremiah and Jeffri Chadiha discuss Oklahoma Sooners quarterback Kyler Murray's pro day. 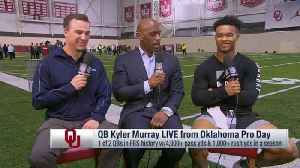 Oklahoma quarterback Kyler Murray joins NFL Network's Daniel Jeremiah and Jeffri Chadiha for a live interview during Oklahoma's pro day.